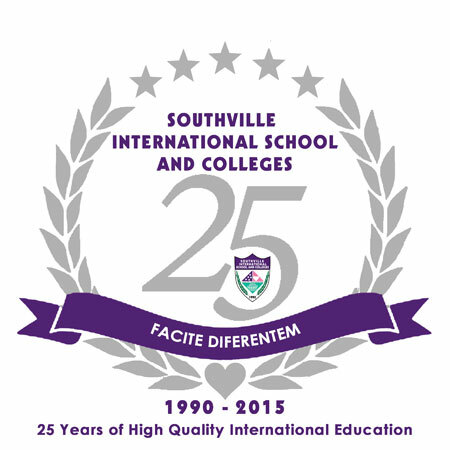 Southville International School and Colleges (SISC) will celebrate 25 years of providing high quality international education this September. The entire SISC community has a string of fun events planned for everyone such as the College School Spirit Week, Monarch’s Cup, School Fair & Purple Spirit Bazaar, Zombie Fun Run, Acoustic Night, and a whole lot more to commemorate the institution’s remarkable milestone. Come, join the celebration and show your love and support for Southville! Be Amazing. Be Southville!